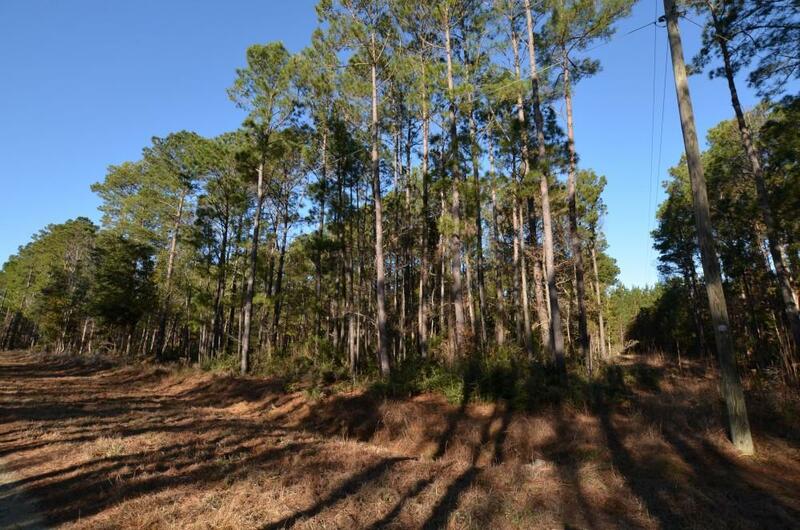 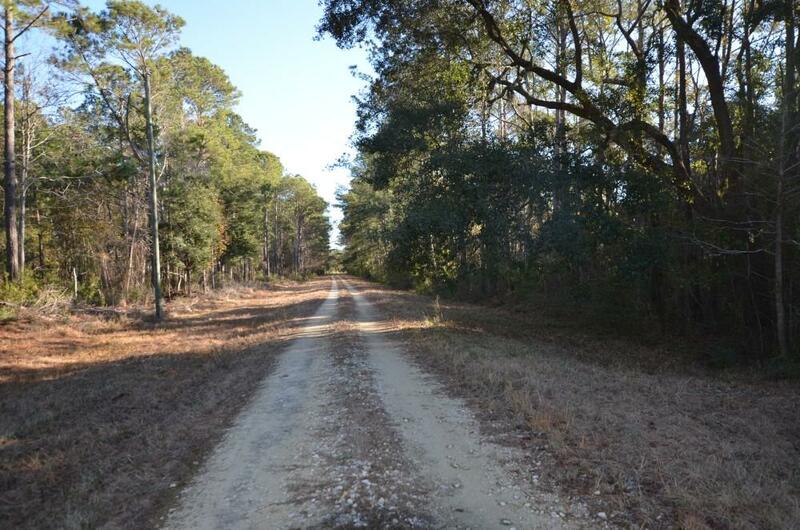 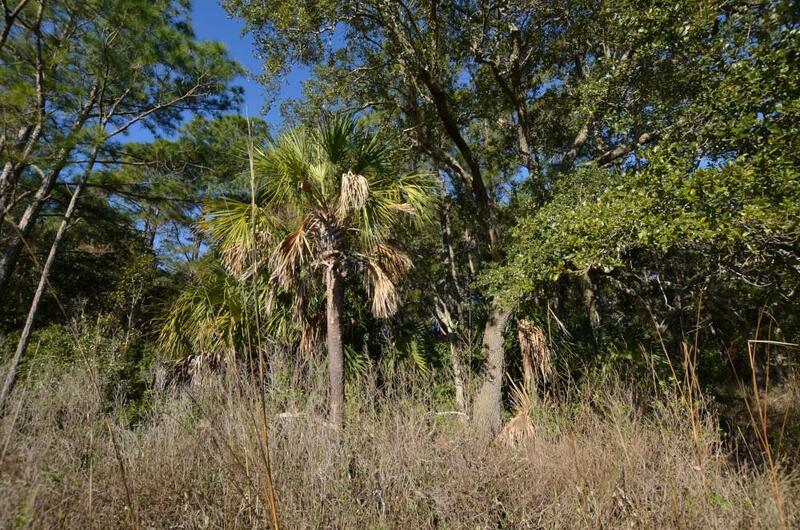 Welcome to ''tibwin'', a private neighborhood situated between the intracoastal waterway and 800 acres of pine forest protected by a conservation easement. 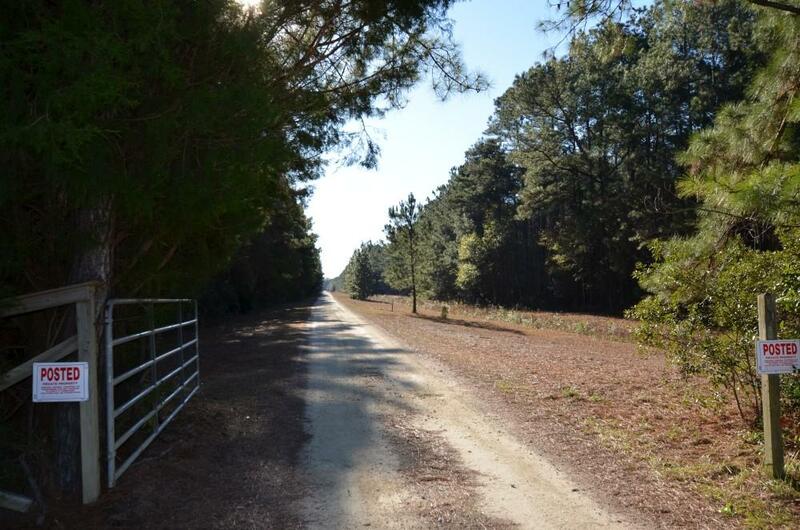 Wildlife such as turkey and deer abound in this rural retreat covered in native oaks, palmettos, and pines. 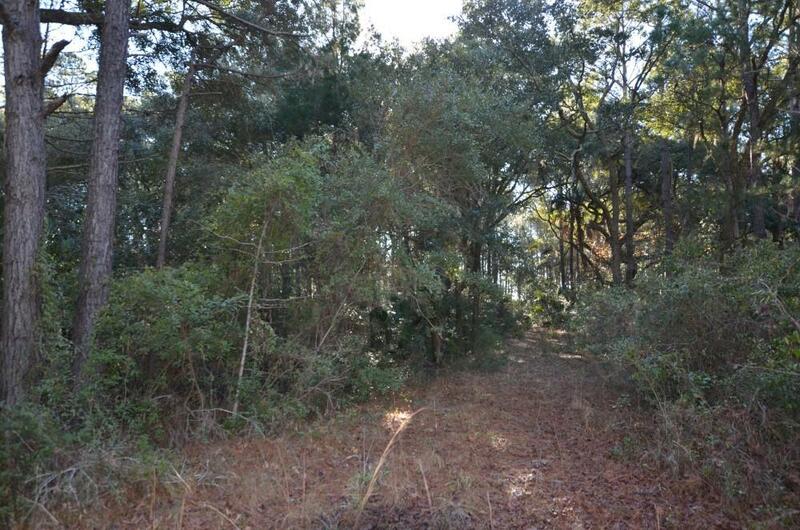 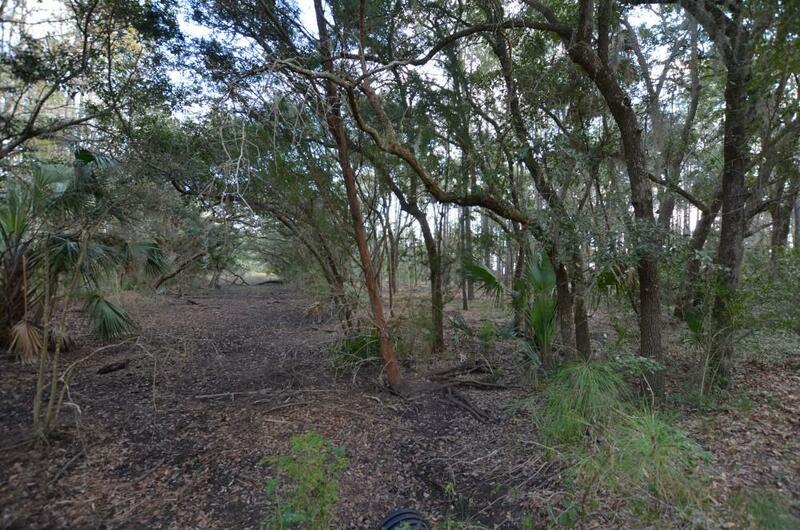 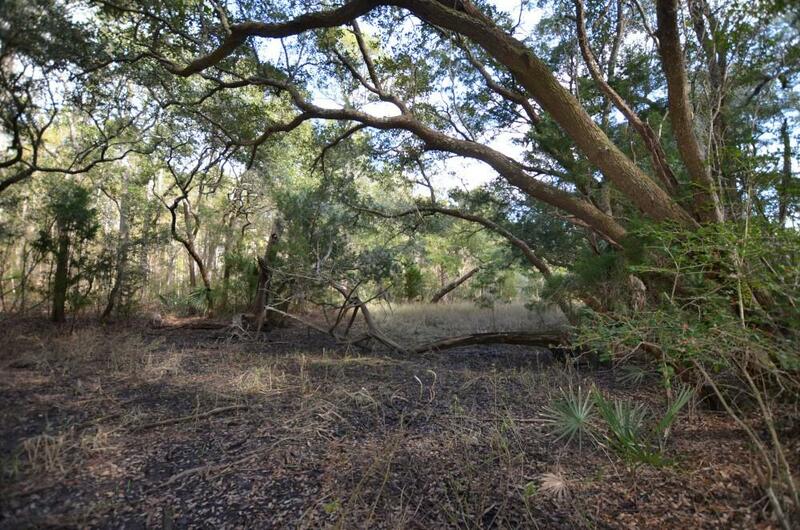 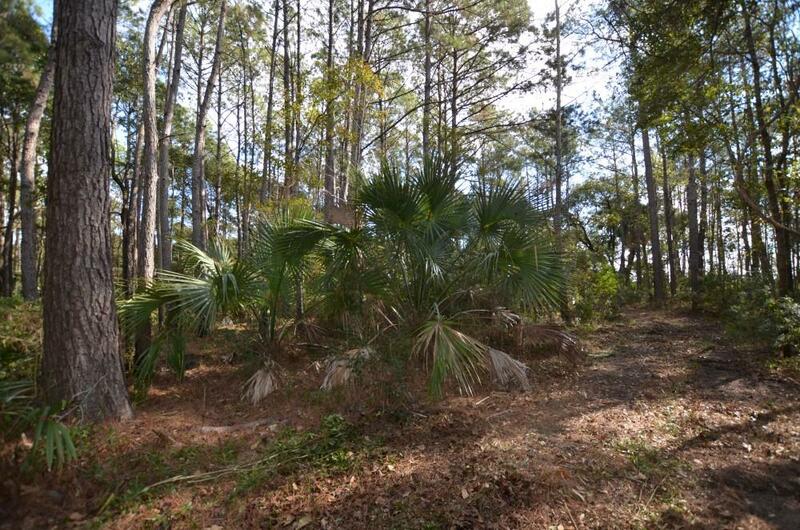 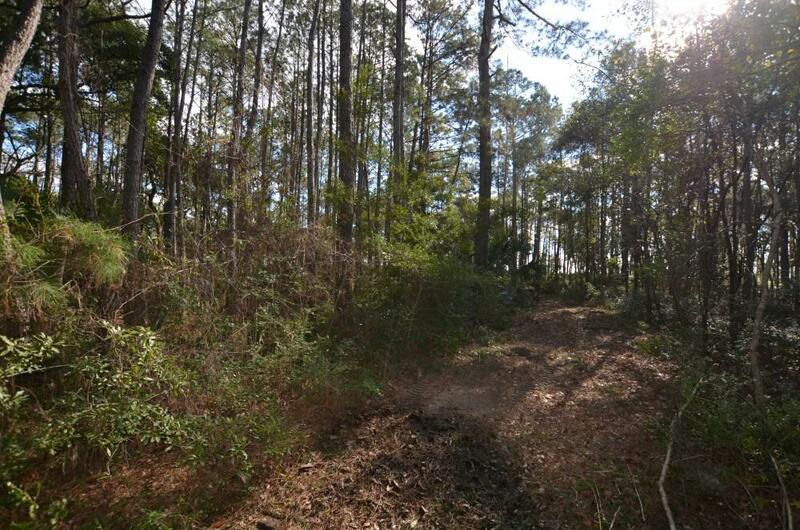 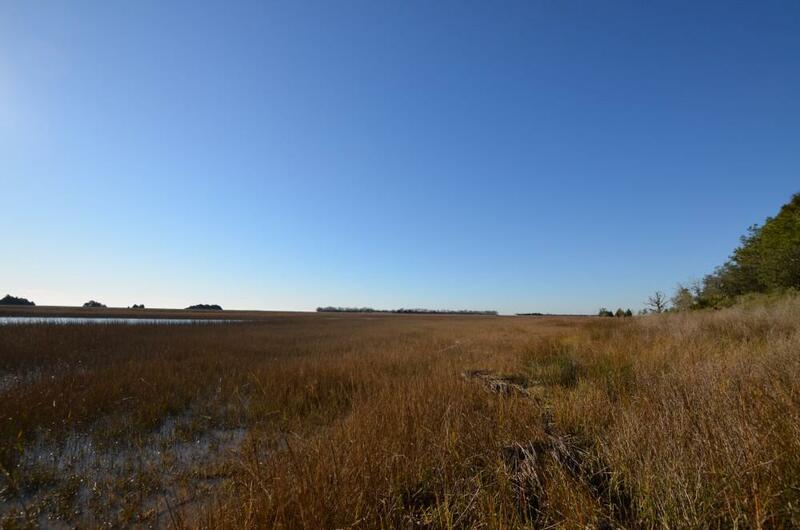 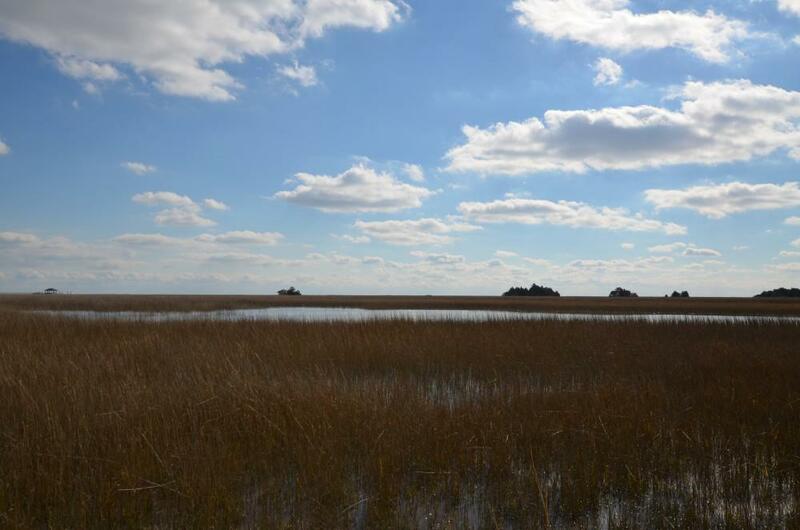 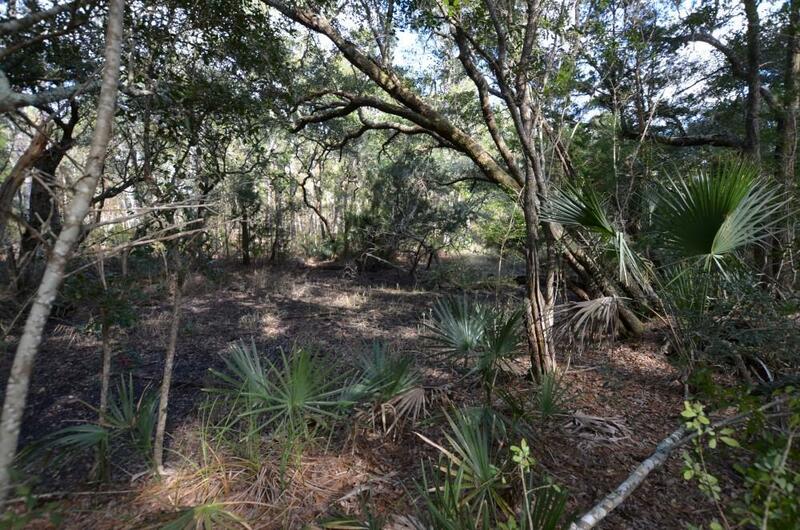 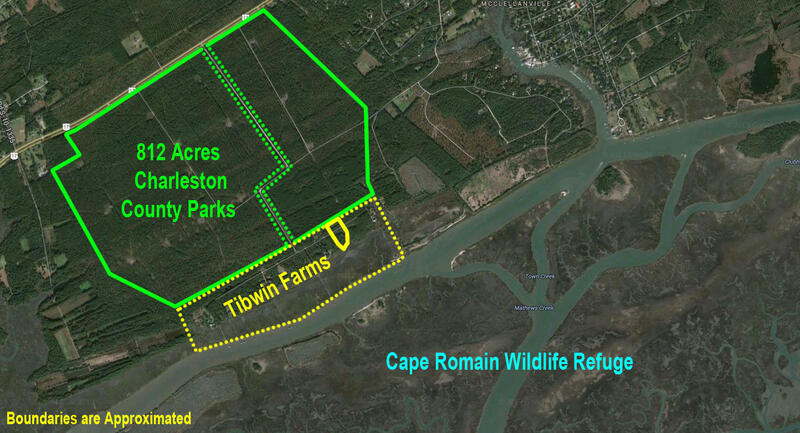 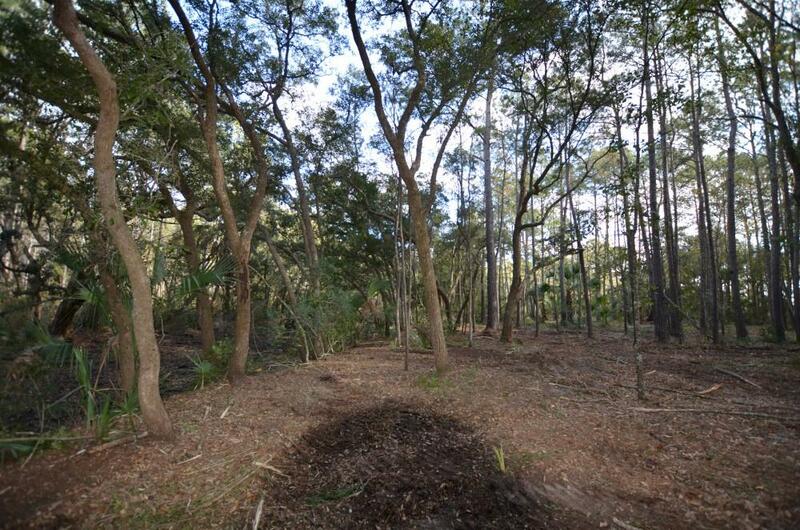 These two lots have incredible views of the intracoastal waterway and cape romain wildlife refuge. 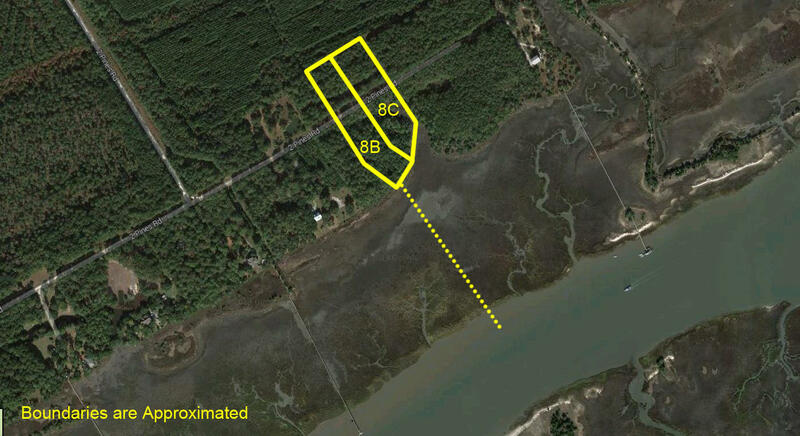 Owner is in the final stages of obtaining a dock permit which is estimated to have 3 feet of water at high tide.